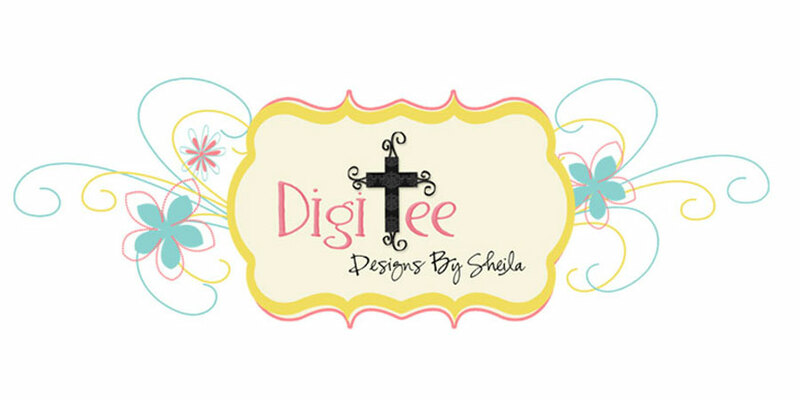 DigiTee Designs By Sheila: Alpha Scribbles 02 Freebie! Thank you so much for this post. 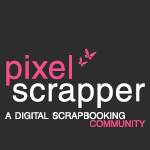 I want to let you know that I posted a link to your blog in CBH Digital Scrapbooking Freebies (please, notice the new url for my blog), under the Page 4 post on Jul. 15, 2012. Thanks again. Thanks for such a fun alpha! 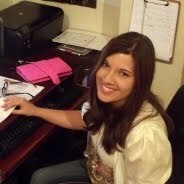 I appreciate your sharing of your talents with us!!! I appreciate your generosity!! Your welcome:) Thanks for the comments!